Let’s be honest. Getting a resume polished and perfected can seem like brain surgery. What do you include? How long should it be? There’s no room for error when it comes to your resume, as it’s the tool that will ultimately land you an interview. According to UndercoverRecruiter.com, recruiters spend an average of 3.14 minutes reading a candidate’s resume and they have generally made up their mind within the first minute. So, it goes without saying, you need to put your best foot forward, now more than ever. This is a sure-fire way to get your resume on a one-way ticket to the garbage. I don’t care how good (or bad) you are at proofing, you need to have someone else take a look to catch errors. When you read your content repeatedly, you become numb to it. Even the best proofreaders have a hard time catching their own mistakes. So, find a buddy or family member that can help catch any little nasty errors and save your resume from the evil shredder. INSIDER TIP: Read your resume backwards. That way, you’re disrupting the word pattern that’s already in your head and you’ll be able to catch errors more easily. Every resume should be tailored. I repeat, every resume should be tailored. The same, old standard blanket resume won’t cut it anymore. For each job you apply for, you need to make sure that your resume reflects that specific position. When applying for a position, be sure to browse through the job description, as provided by the company, and incorporate applicable keywords in your resume. For example, if one of the job duties is “manage a small team,” and that is a responsibility you’ve had in the past, make sure it’s reflected in that way on your resume. So instead of “supervised a team of five,” you would edit it to read “managed a small team of five.” Make sense? Also, customizing isn’t just about content. It includes style and design as well. If you’re applying for a graphic designer job, I would expect your resume to have way more pizzazz than a resume of an accountant. However, no matter what the position is, the text selection used should always be 100% legible in both font and size. The document should also be free of photos, emojis, clipart, etc. INSIDER TIP: Here are my top three Google Docs Add-Ons to help with your resume content and style. 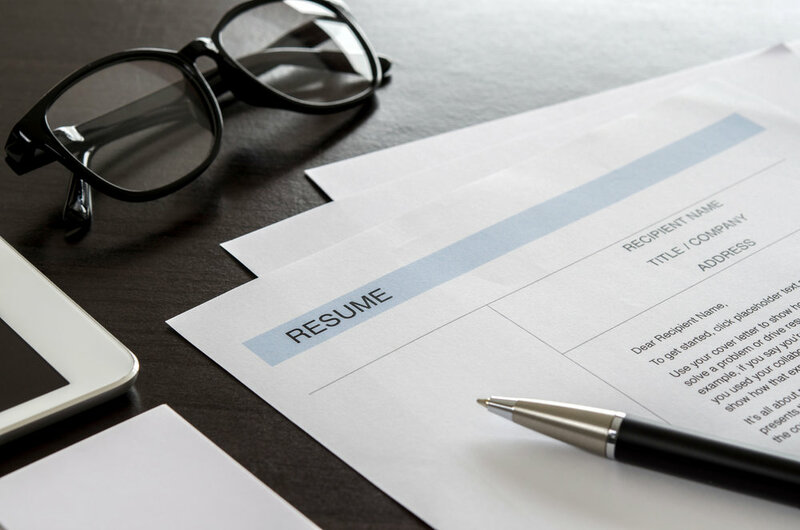 Avoid these resume killing traps and you’ll be on your way to new opportunities! What other resume tips do you have? I’d love to hear them if you post them in the comments!